We are deeply sorry to inform you that Care4Calais’ operations on the ground in Calais will be suspended for the next few weeks. Due to the complex political, legal and social situation in which we operate the trustees consider continuing operations in Northern France to be too high-risk at this moment. This is particularly the case in the absence of our founder and CEO, who will be absent for some weeks due to health issues and other personal commitments. It is not a decision that we have taken lightly, but we have taken it in the best interests of the charity and those who work tirelessly to help those most in need. Whilst it was an immediate security issue linked to a former volunteer that has caused us to take this decision now, the trustees have been working to develop a better model for delivering Care4Calais’ vital services, and we believe that stepping back from the situation temporarily will enable us to do that. We realise that this will cause significant disruption to our volunteers, and may cause distress to volunteers and donors who are desperate to help the refugees in Calais. We apologise for this. 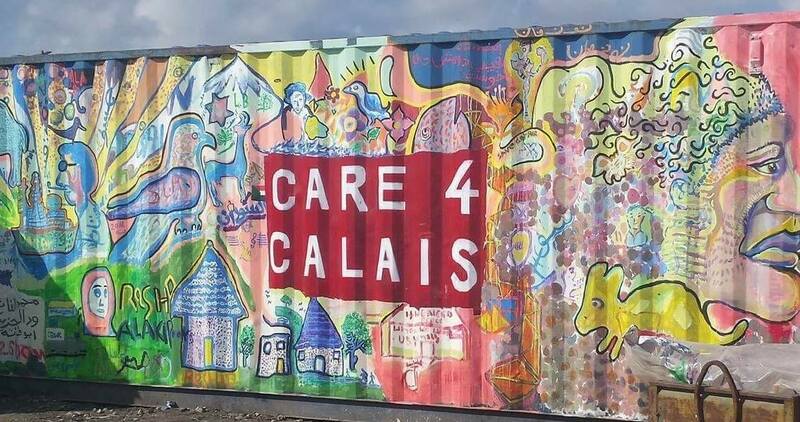 Care4Calais continues to be entirely focused on the plight of refugees in Calais and other areas, and our success as a charity is entirely dependent on you, our volunteers and donors. However, we hope that you will understand the fundamental importance of our volunteers’ safety, which has led to this suspension in activities. Your donations will continue to support refugees via our partners in Belgium and in Paris and, as soon as we are able to re-open, in Calais and Dunkerque. And finally, thank you. Thank you for your kindness and selflessness. Thank you for wanting to give up your time to help some of the world’s most vulnerable people in the face of the demonisation they have so often faced from the media and governments. We will continue to campaign on refugees’ behalf during this time, and make sure that Calais does not slip from the public consciousness, and we hope that you will do the same.